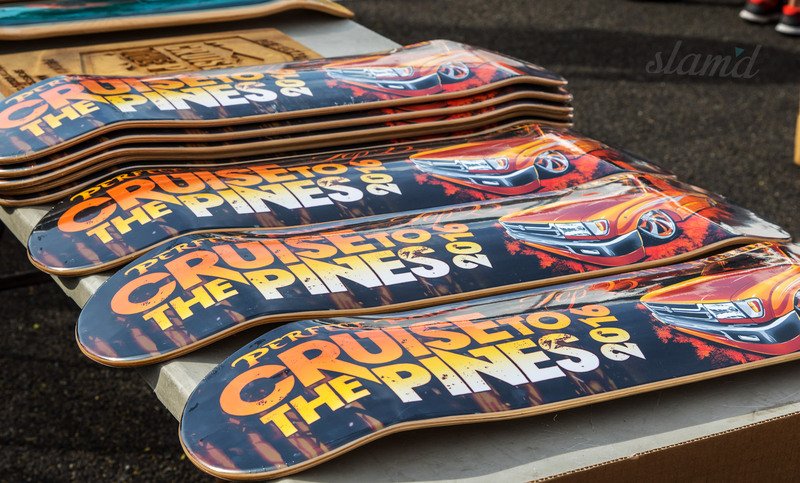 We are so glad to confirm that this years’ Cruise to the Pines event was every bit as amazing as it was in 2015. 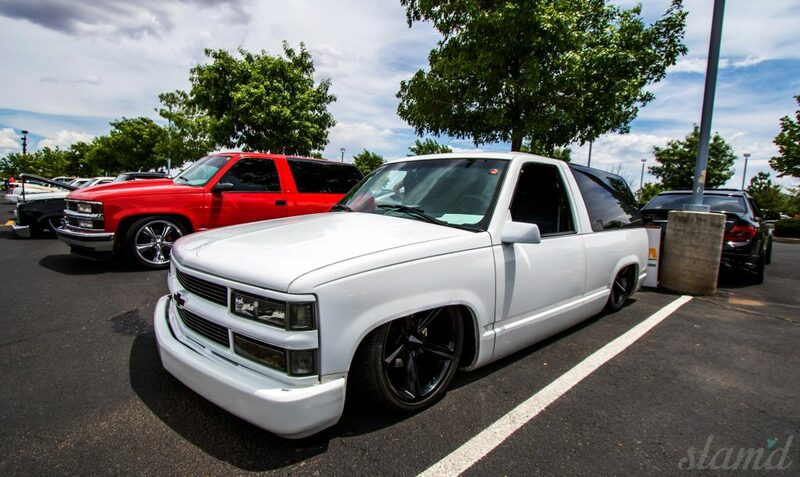 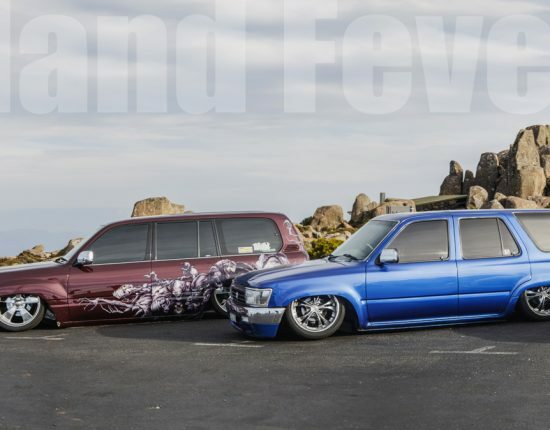 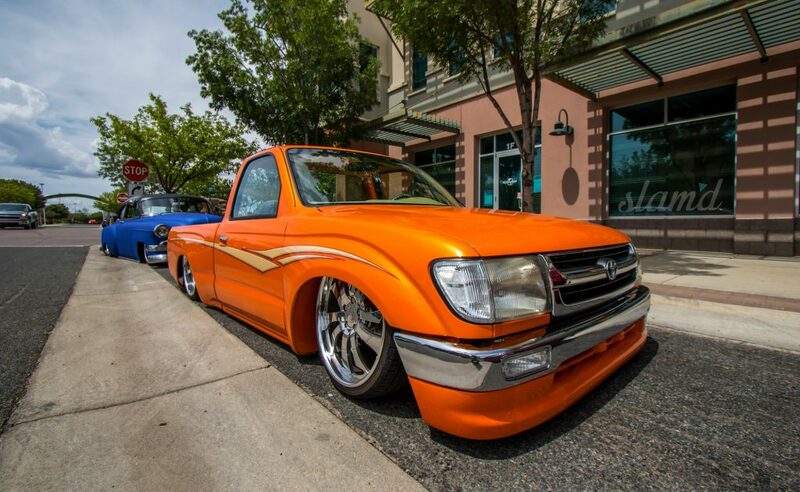 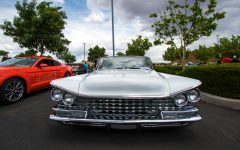 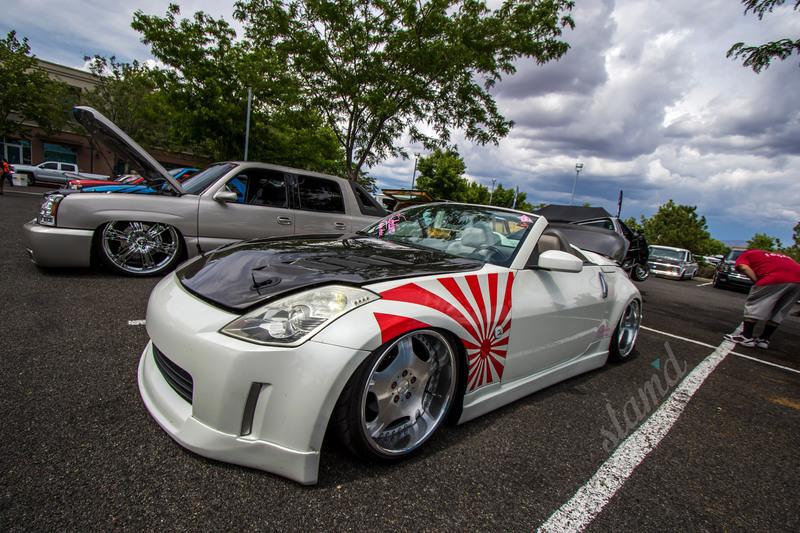 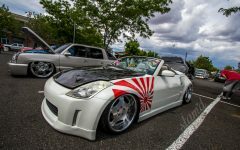 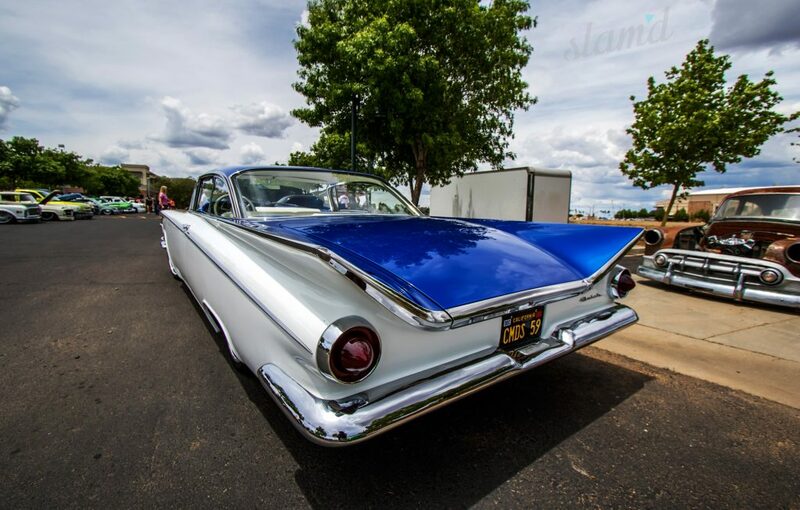 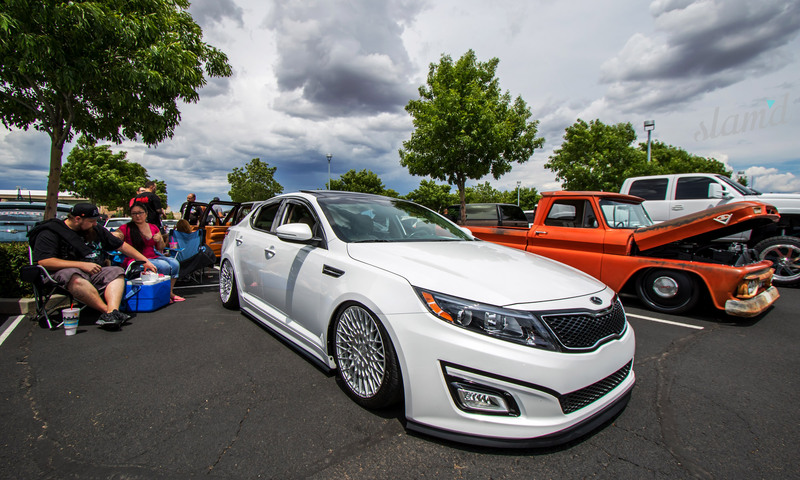 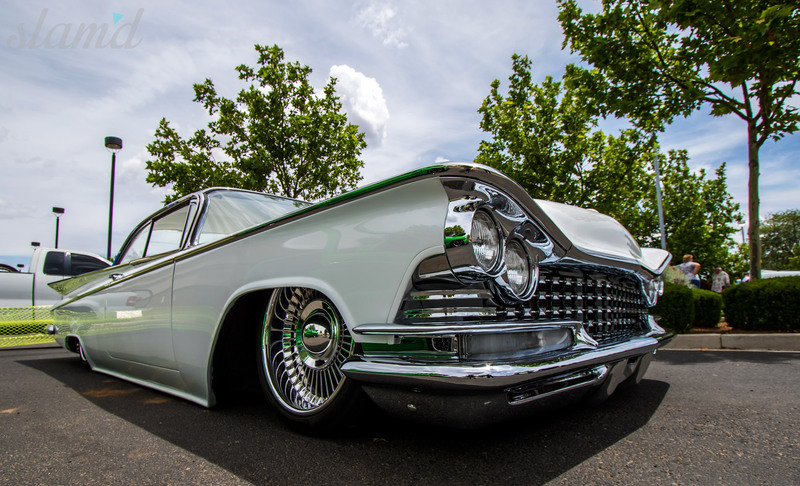 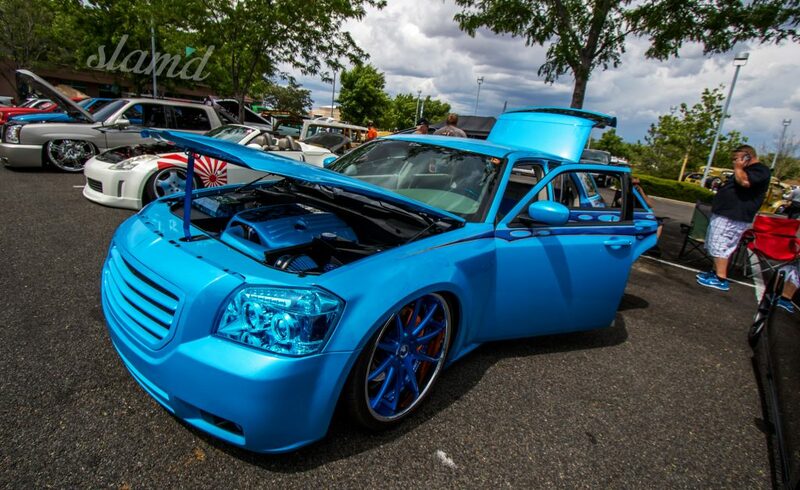 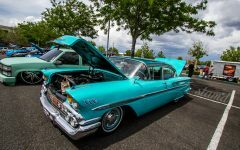 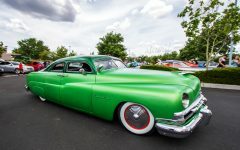 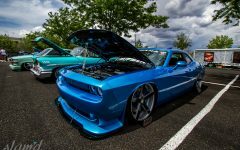 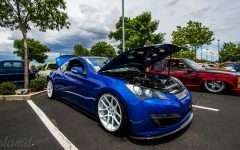 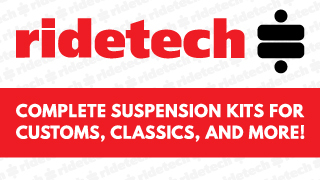 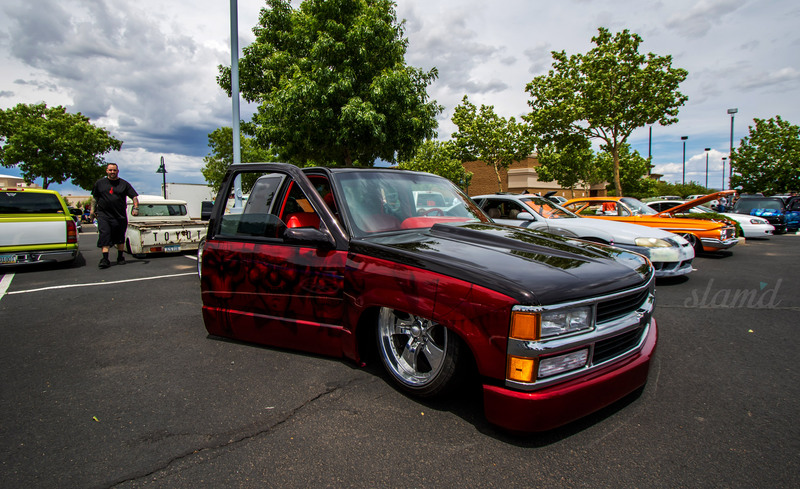 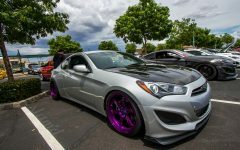 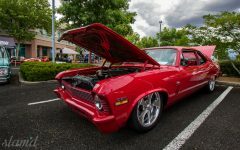 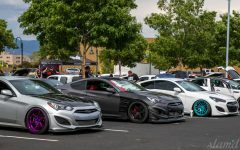 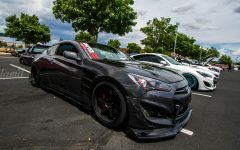 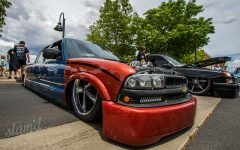 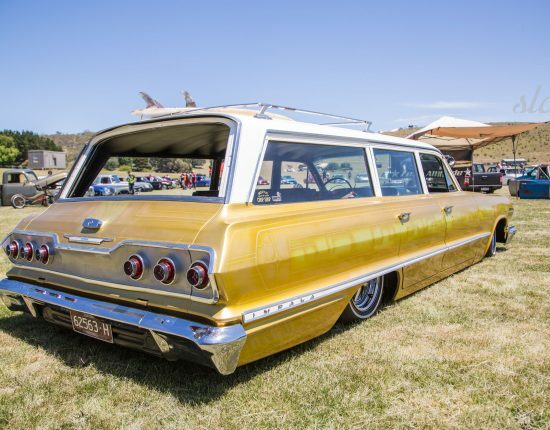 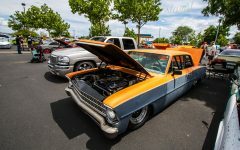 The event has quickly become one of our favorite, promoting joint celebration from owners, builders, and enthusiasts from many different facets of car culture, whom all appreciate low-slung automobiles – and mixing in some real CRUISING to top it all off! 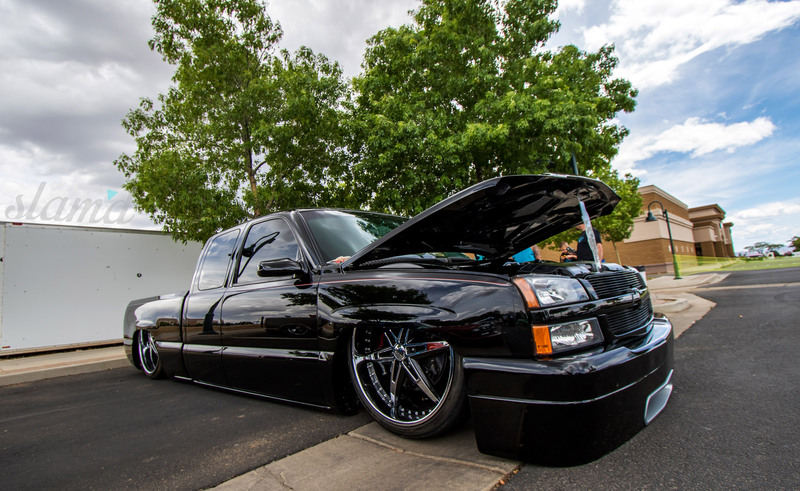 The CTTP show is hosted by the Phoenix, AZ based Perfect Poise club and serves as their primary annual event. 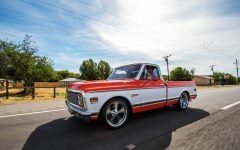 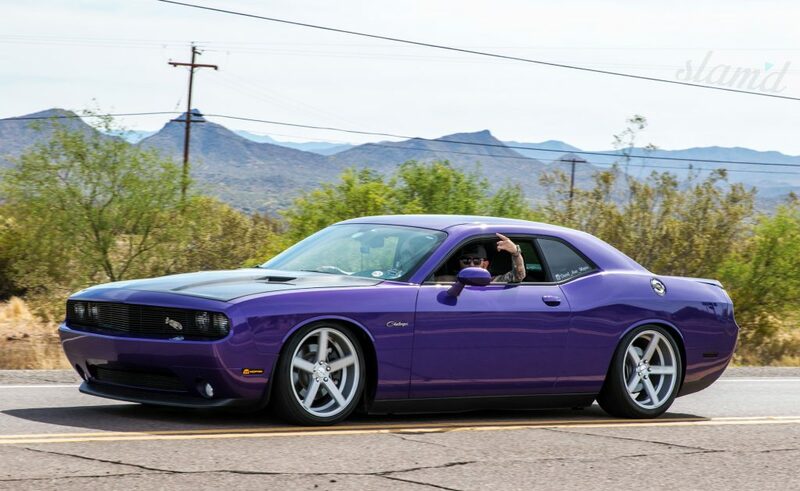 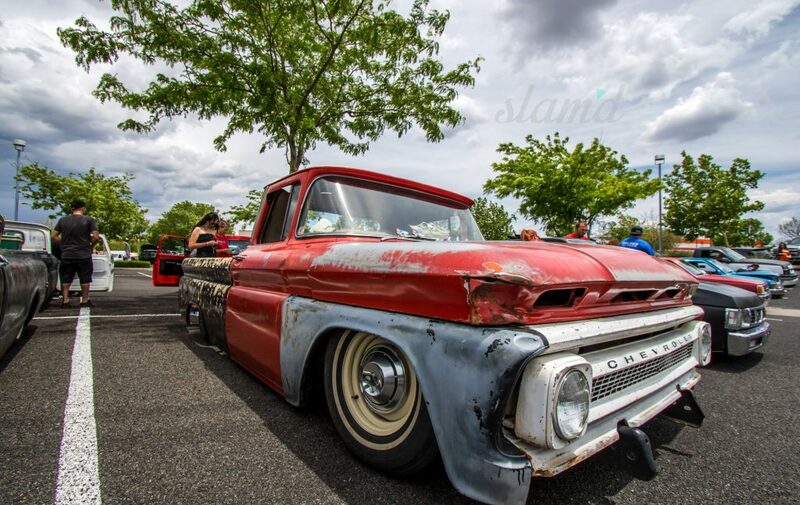 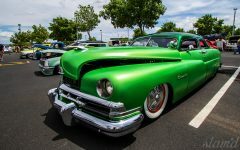 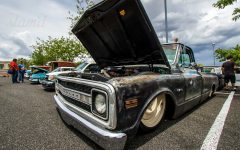 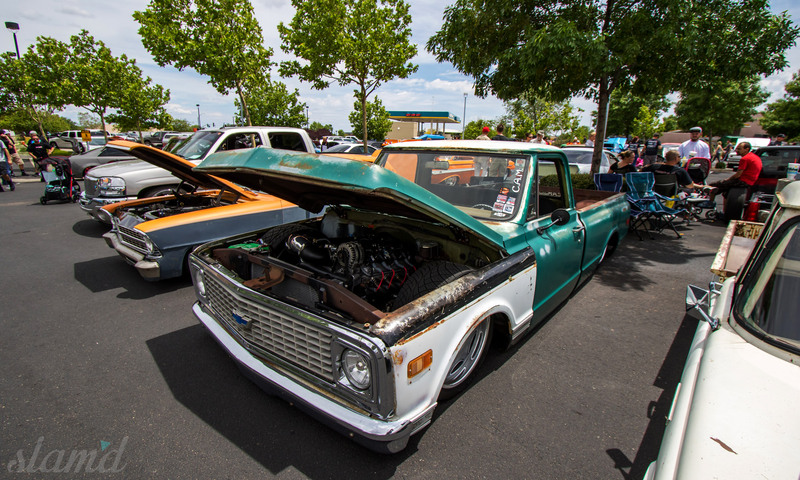 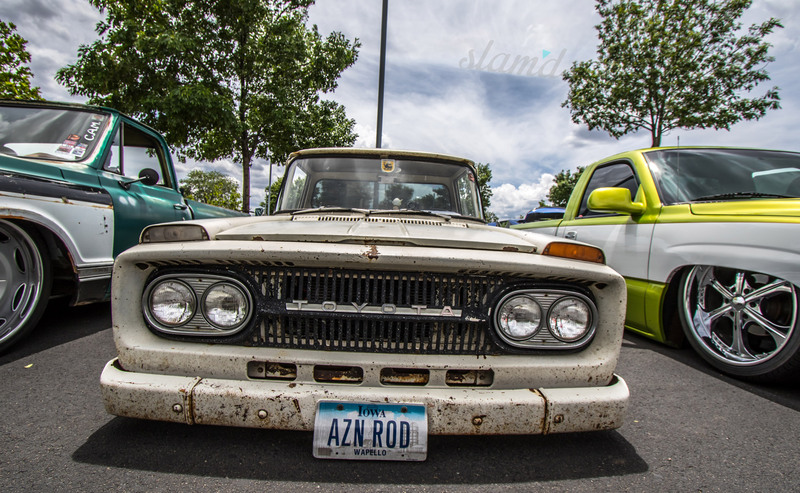 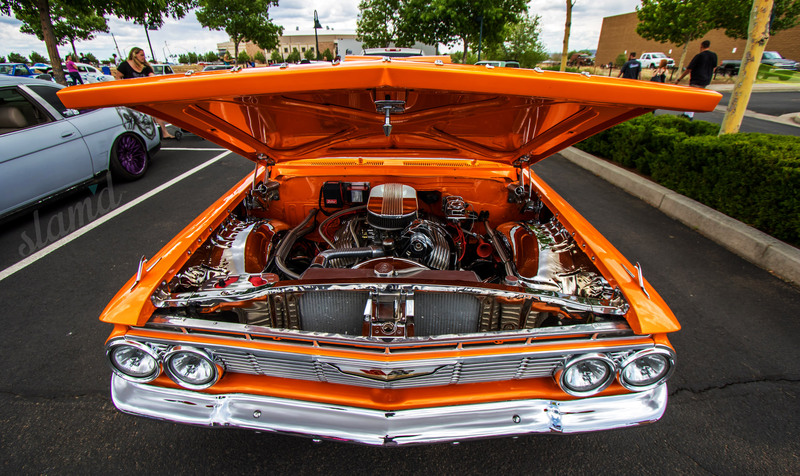 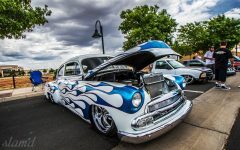 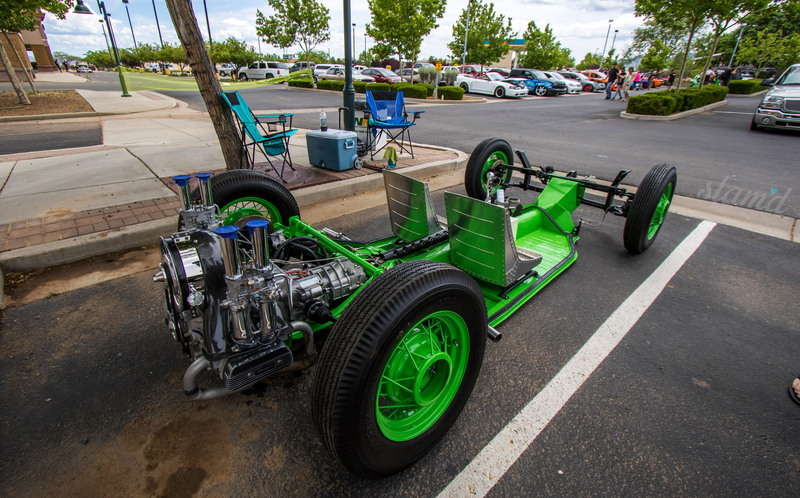 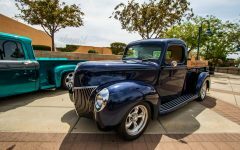 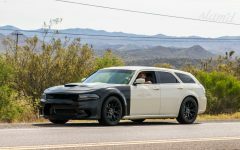 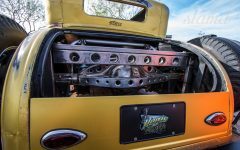 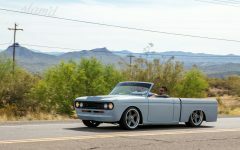 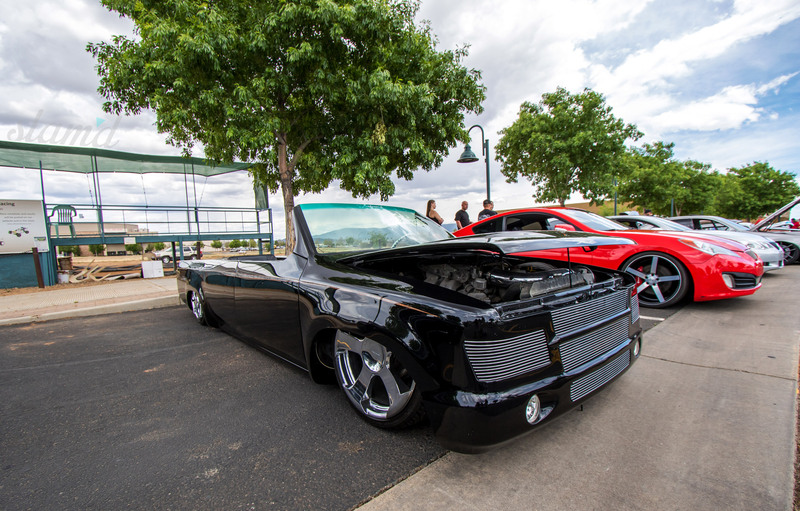 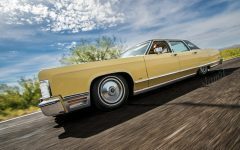 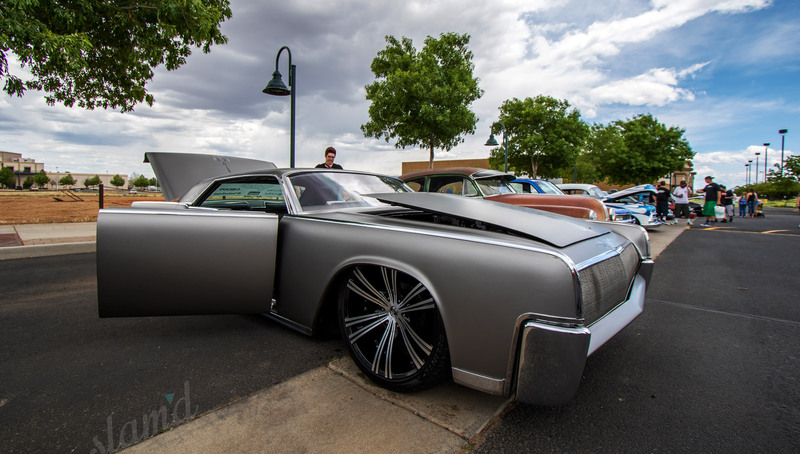 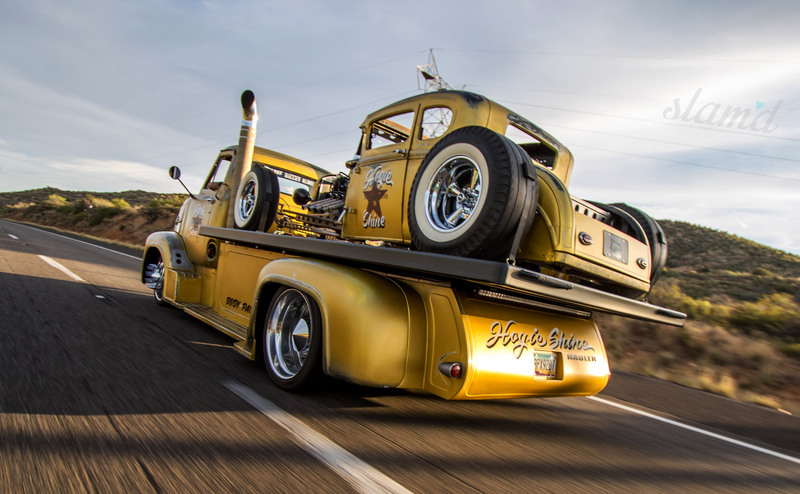 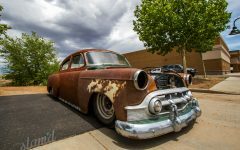 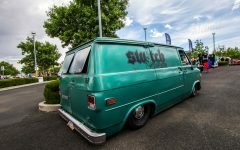 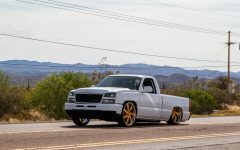 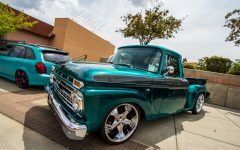 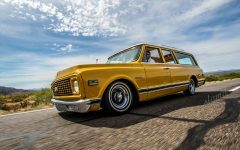 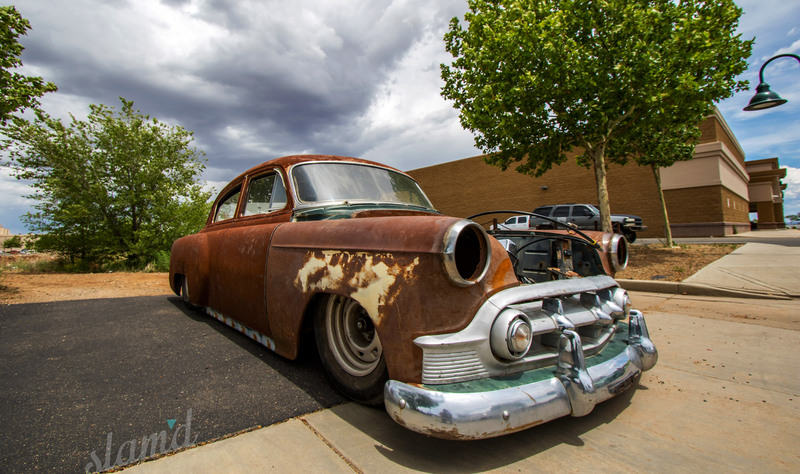 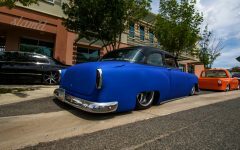 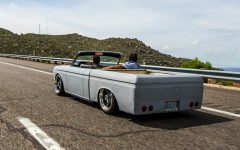 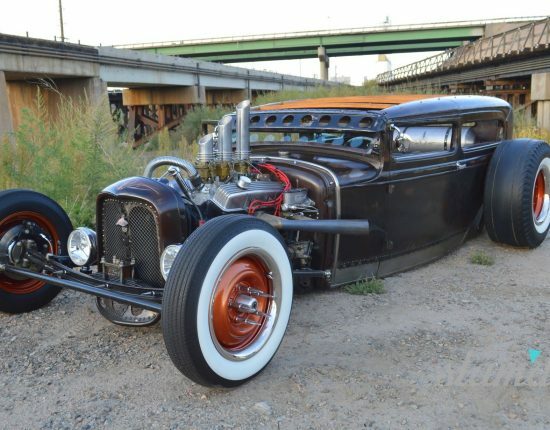 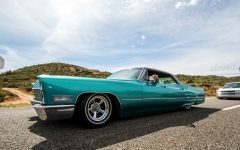 Several other car and truck clubs, independent builders, lone wolves, and spectators alike made the rolling trek through Phoenix, and up to Prescott. 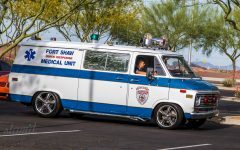 For anyone unfamiliar with the north-western most regions of the Grand Canyon state, it spends portions of its year in stark contrast with the typical hellish temperatures commonly associated with Arizona. 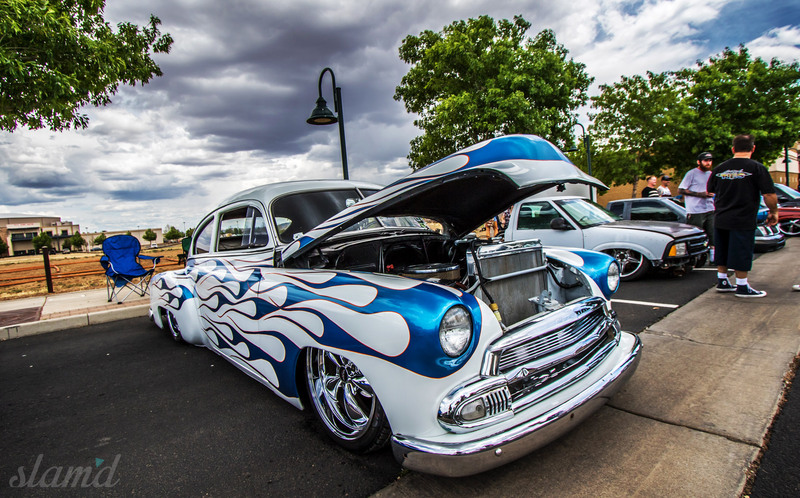 Prescott offers a wonderfully quaint change of pace to the boiling bustle of downtown Phoenix. 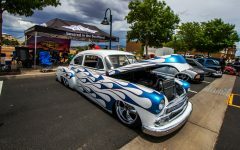 Surrounded by red rock, pine trees, and occasional snow, this mountain town is a fantastic destination for such a grass roots show. 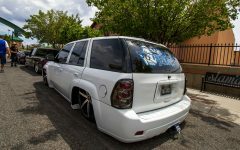 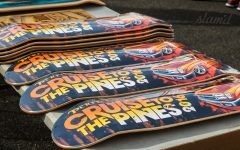 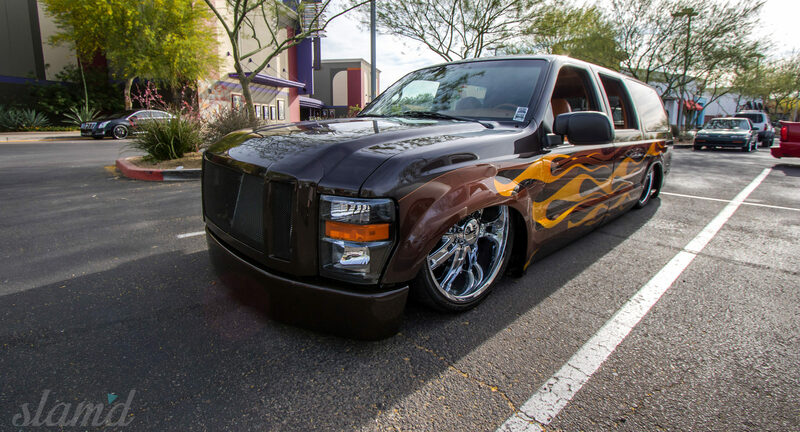 The first portion of the Cruise to the Pines is spent with a gathering and kickoff party back down the mountain in the Scottsdale region of the greater Phoenix area. 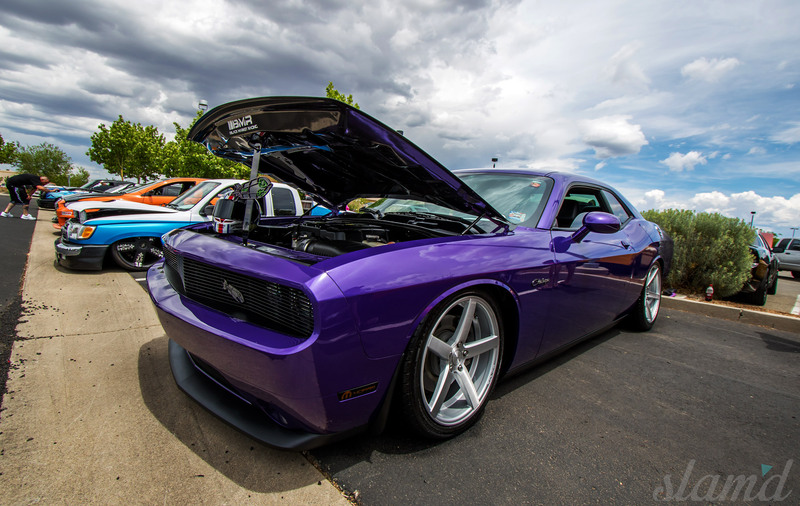 Once several of the attending vehicles, all with their crews and drivers arrive, the show begins in full force. 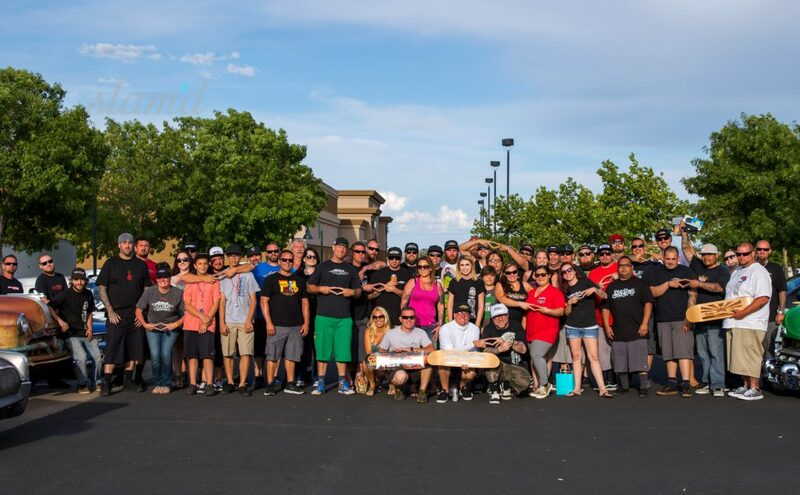 An eclectic crew of like minded enthusiasts, all maintaining minimal ride height, begin their rally out of town and up the mountains. 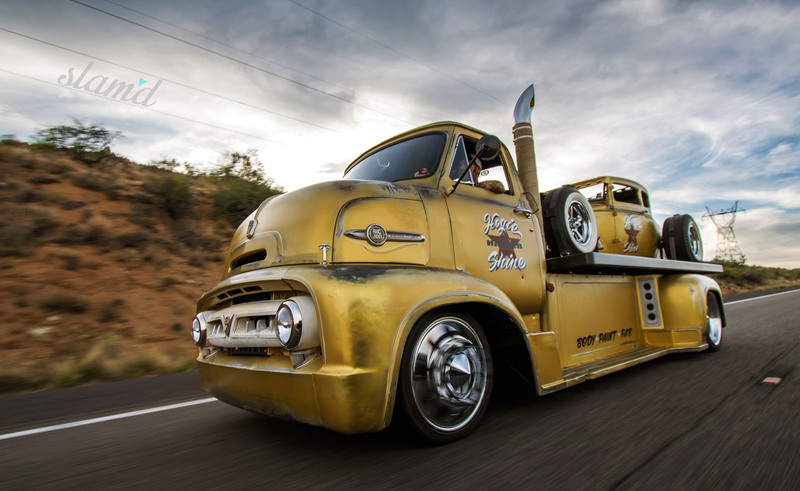 The band of Slam’d rides remains quite the sight to be seen as they cruise comfortably out of the city and through winding canyons, ever climbing up to their final small-town destination. 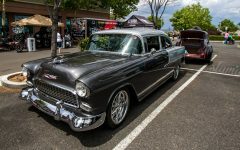 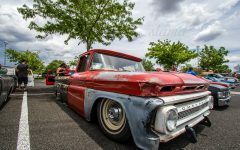 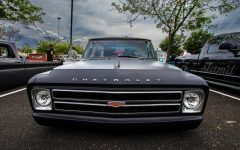 This year’s cruise brought with it a fantastic mix of cars and trucks, classic and late model, all just as excited as the next to spend their weekend with friends and family doing what they love and enjoying what they built. 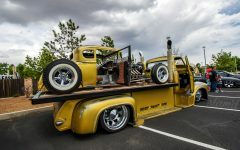 Finally, after the arrival of the caravan and the dozens of other low riding vehicles trickle their way into Prescott, the posting up begins. 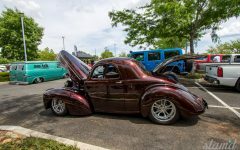 With all the cars and trucks gathered in the central lot near Prescott Park, drivers and their families set out to relax and enjoy the much cooler sunshine. 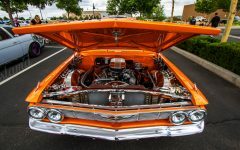 Walking up and down the aisles of parked customs makes for not only some fantastic viewing, but excellent conversation as well. 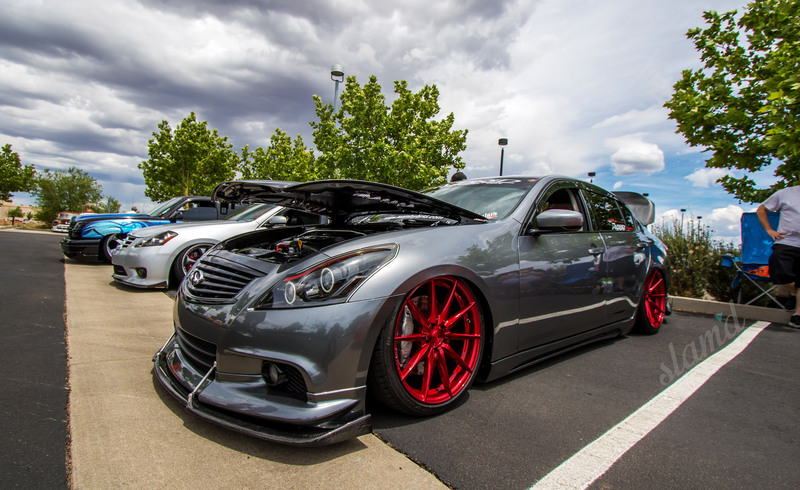 Few things are more enjoyable than finding people with equal amounts of passion to talk shop with. 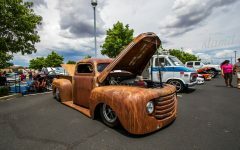 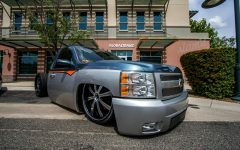 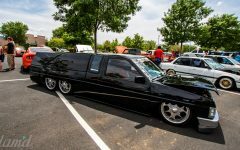 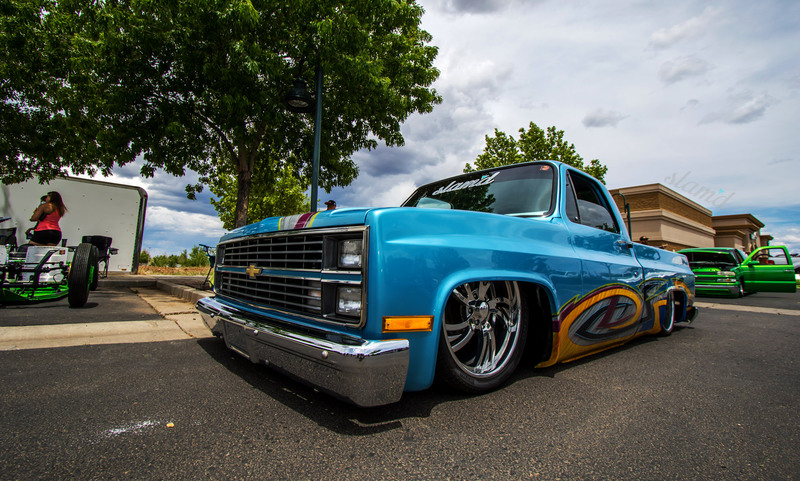 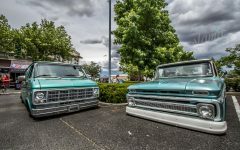 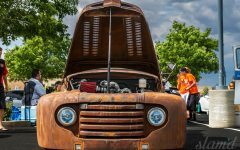 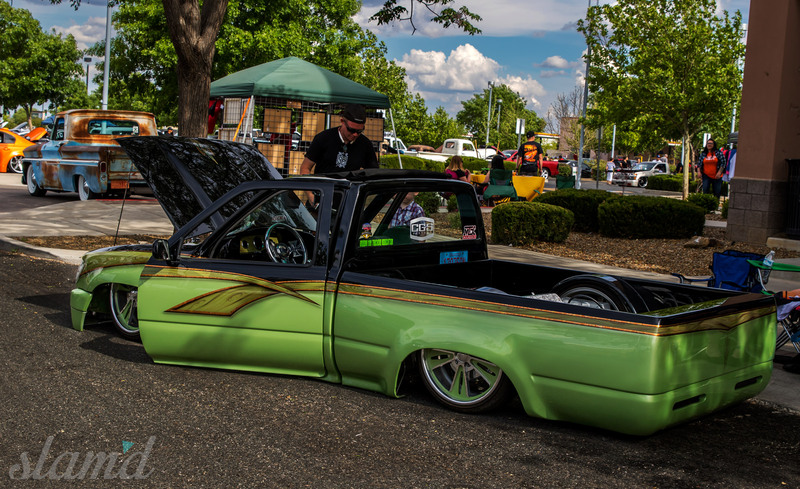 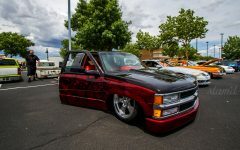 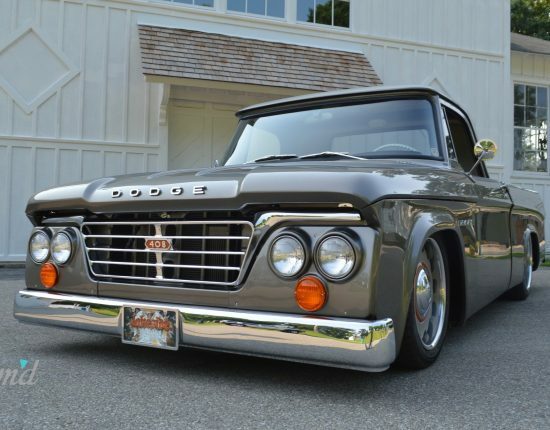 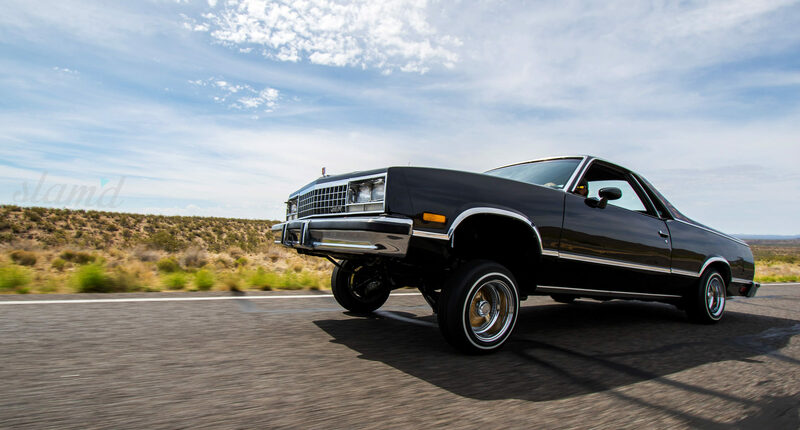 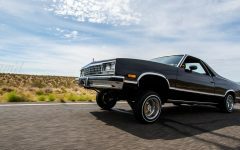 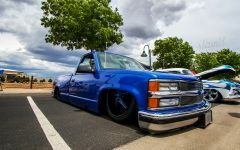 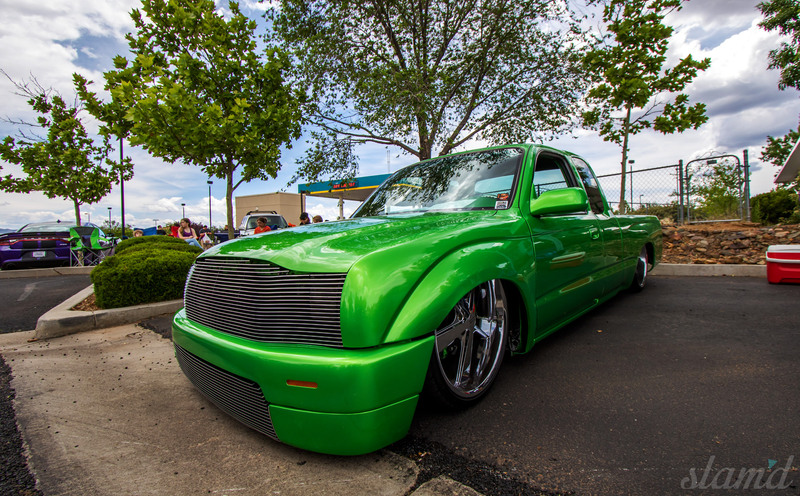 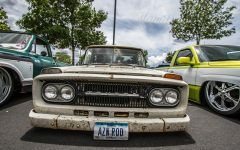 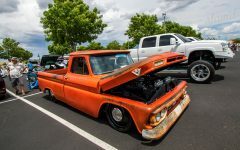 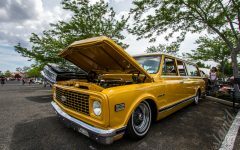 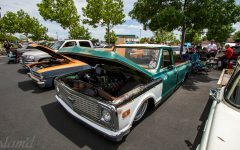 The spread of vehicles and enthusiasts is a particularly divers one, including traditional low-riders, aired-out street rods, imports, muscle trucks, and a few well patina’d rides. 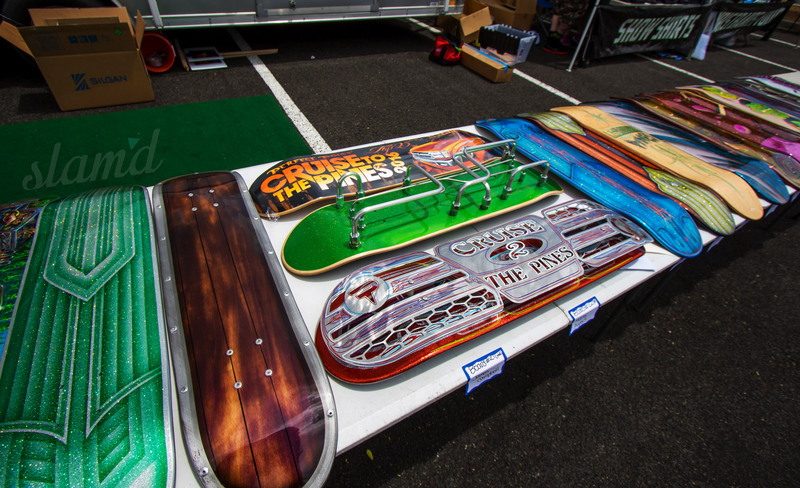 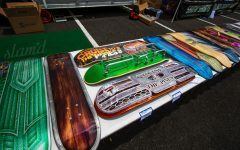 The joyful community ended their evening with a fantastic display of custom skate decks offered as trophies to some of the most elite vehicles in attendance, as well as memorabilia for all who joined in. From the Slam’d crew, we much appreciate the work the Perfect Poise puts into hosting this fantastic even and look forward to more fun next year!